Read some of the reviews we received from actual Acadian Total Security customers. Gone are the days of a hard-wired home security systems that relied on landline phone service. Today, Acadian Total Security’s wireless and cellular security systems can be controlled from anywhere using your smartphone. 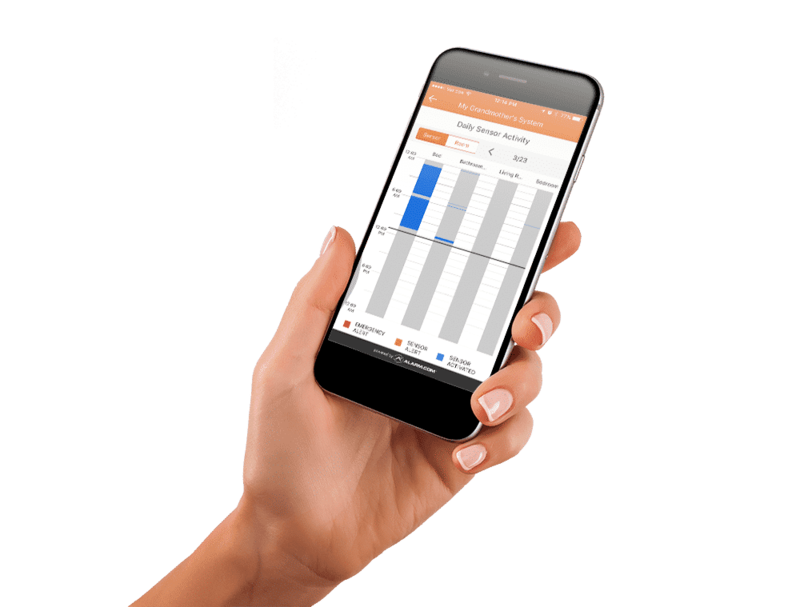 Remotely manage your panel and devices from your smartphone or tablet, and remain in control no matter where you are. 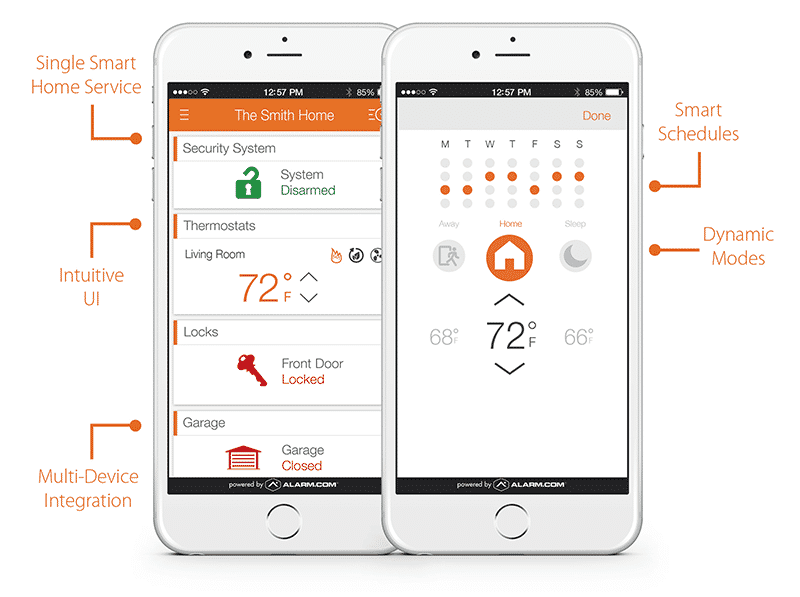 Smart home security means smarter home automation. 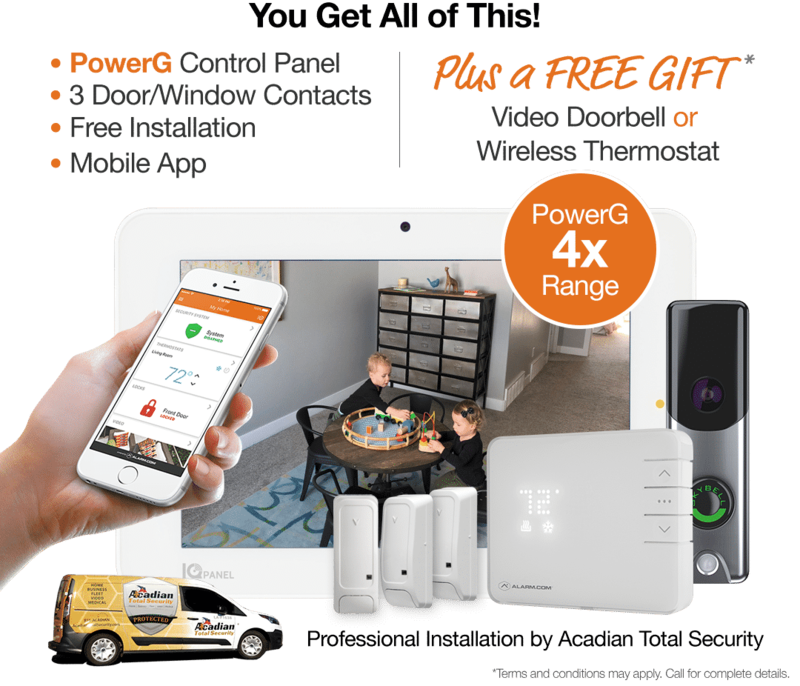 Utilizing the real-time data from your security system sensors and connected devices around your home, Acadian Total Security can recognize your activity patterns and take smarter actions on your behalf than standalone devices can. Family members and professional caregivers can monitor the activity of the person they are caring for, such as how much time is spent in bed, in a favorite chair or time spent away from home. Our Home Theaters are amazing , especially when integrated with Acadians advanced home automation systems. Experience audio and video that gives your family and friends the movie theater experience without leaving home. Contact us today for a custom quote to fit any budget. A Video Doorbell provides additional peace of mind and is the perfect add-on for your home security system from Acadian Total Security. Copyright © 2019 Acadian Total Security. All rights reserved.